We are required to have every wrestler fill out this form and turn it in at registration. Please print this form and bring it with you. Thank you for your help with this! for your continued support. Without everyone’s participation, we would not be here this weekend enjoying the quality competition that this tournament is about. So thank you to all of the wrestlers, coaches, referees, sponsors, family and friends for making this tournament possible. all the wrestling organizations across the state of Montana and give kids who wouldn’t normally wrestle each other a chance to compete. With the talented wrestlers across this state, the tournament has the potential to be very competitive. It has since grown past just the participation of Montana’s best wrestlers, but draws teams from all over the country creating one of the toughest wrestling tournaments held in the state and the region. help make this year’s tournament just that much better. We would like to encourage good sportsmanship from all participants and staff and please keep in mind that this entire tournament is run with volunteer help. 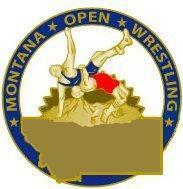 Thanks again for your participation in the Montana Open Championships. Good luck to all. Please Note - pre-registration requires payment online. Unpaid pre-registrations will not be added to the tournament. All remaining brackets for all age groups wrestle together at 9am on Sunday. ATTENTION! : Date change for 2019. 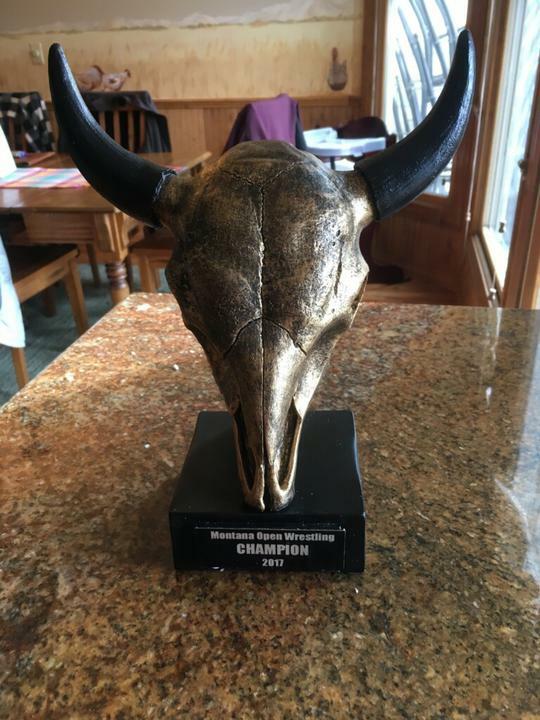 The Montana Open will now be on March 30th and 31st, 2019. Apologies for the inconvenience!